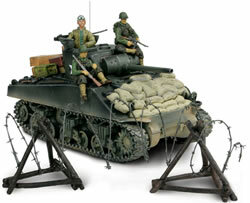 Bravo Team 1/18 AFV and Figure Releases for 2010 - Just Arrived! Special Limited Edition - Last Few Left! Restock Just Arrived - Order Now!